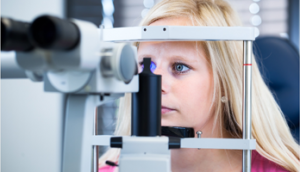 We are a full-scope family eye care clinic providing our patients with comprehensive, friendly and technologically up-to-date care for your eyes and vision. 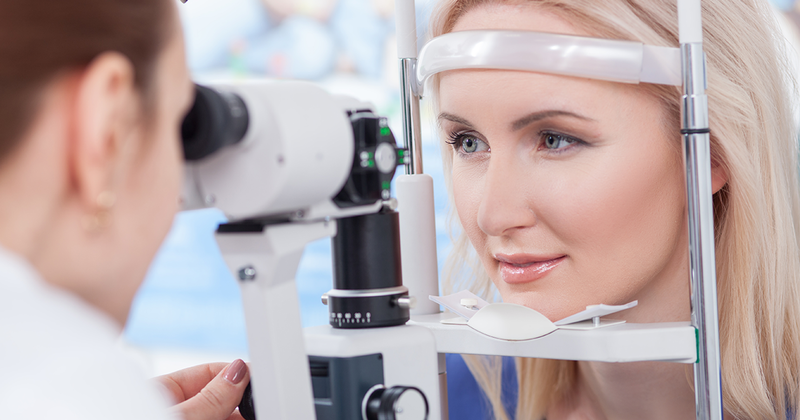 Our eye doctors provide complete thorough eye care and emergency eye exams. We are accepting new patients and welcome all new patients to the office. North York Eye Clinic is located near Yonge St. and Finch Ave. We are easily accessible by TTC (Finch Subway Station) and by car. We are open 7 days a week. 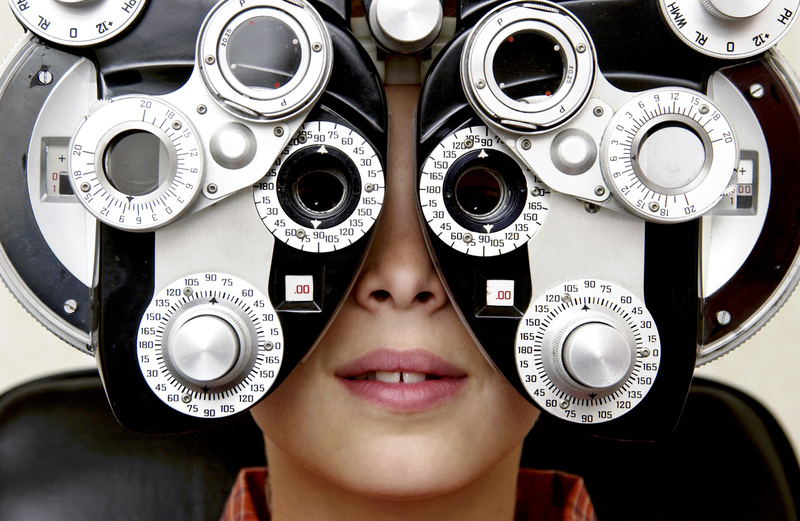 Saturday, Sunday and evening appointments are available with our optometrists, for your convenience. 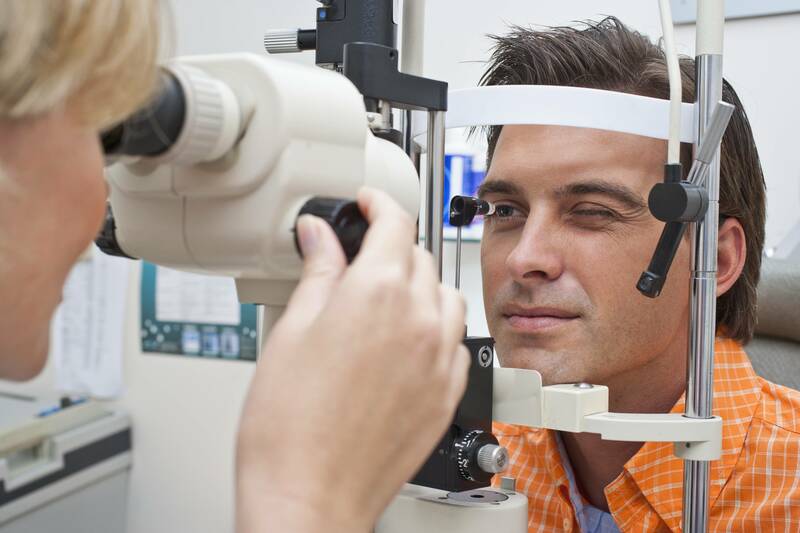 Our office also offers same day appointments, walk-in eye exams and walk-in eye emergencies. However, please be informed that our office gives priority to patients who have scheduled their appointments in advance. Our office also direct bills to most insurance companies. 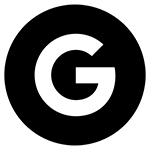 Our clinic services range from complete ocular health examinations and prescription examinations to emergency/red eye examinations. 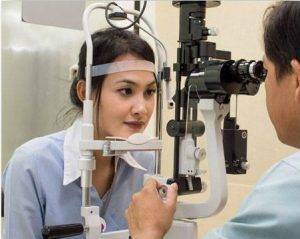 Our knowledgeable doctors have experience with diagnosing and managing or treating eye infections, eye injuries, cataracts, corneal abrasions, styes, glaucoma, macular degeneration and diabetic retinopathy. 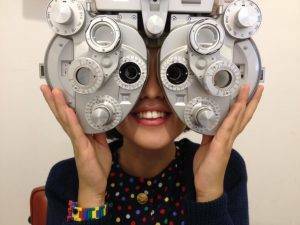 Our Eye Clinic proudly serves the North York area with a focus on superior quality service and friendly staff. 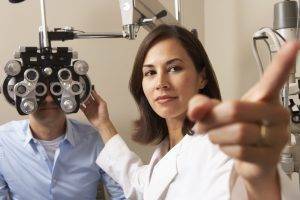 The doctors and office staff take great pride in offering every patient the absolute best in vision care. 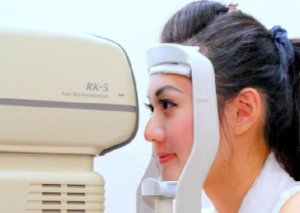 North York Eye Clinic is pleased to offer our patients the technology of digital retinal photography. 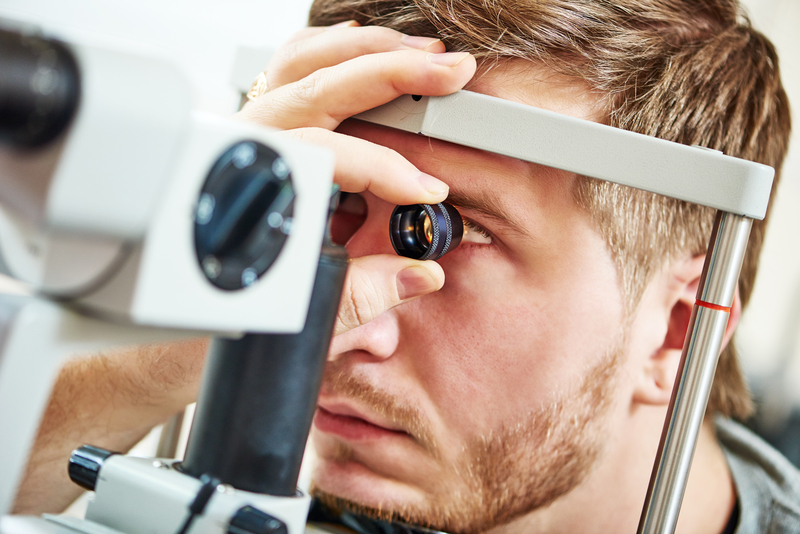 Retinal photography allows the interior structures of the eye such as the retina, optic disc, macula and posterior pole to be better examined by the eye doctor. Retinal photography is used to detect, diagnose and manage many eye diseases such as glaucoma, macular degeneration, macular holes, diabetic retinopathy and hypertensive retinopathy. 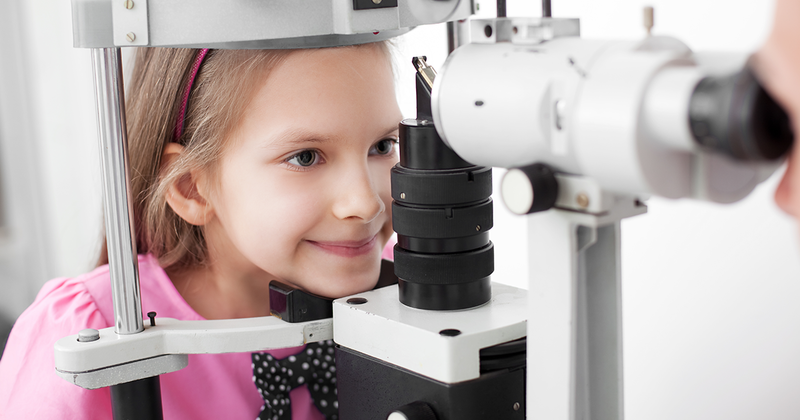 Built on the foundation of patient convenience and satisfaction, North York Eye Clinic serves all of your family’s eye care needs under one roof. Please email the office at info@northyorkeyeclinic.com if you have any inquiries.